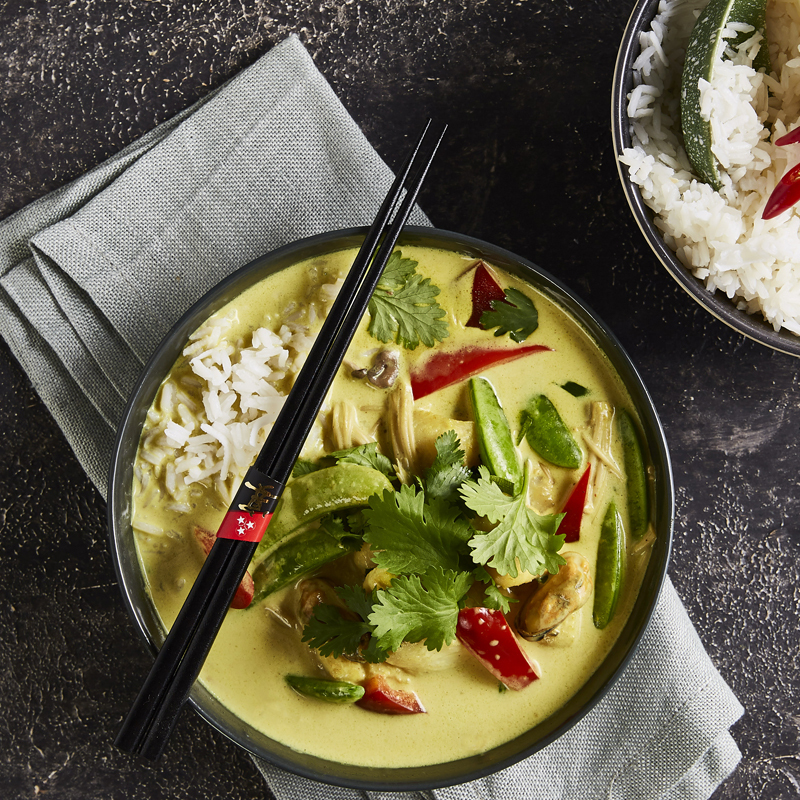 For the Lime and Ginger Glaze, place marmalade, lime juice, sugar, soy sauce, garlic, ginger, chilli and lemongrass into a small saucepan; cook, stirring over a low heat until ingredients are well combined and marmalade has dissolved. Increase heat to medium and simmer, stirring occasionally, for 8 to 10 minutes or until glaze has thickened. Remove from the heat and stir in coriander. Set aside to cool for 5 minutes. Pre-heat oven to 220°C CircoRoasting with medium added steam. 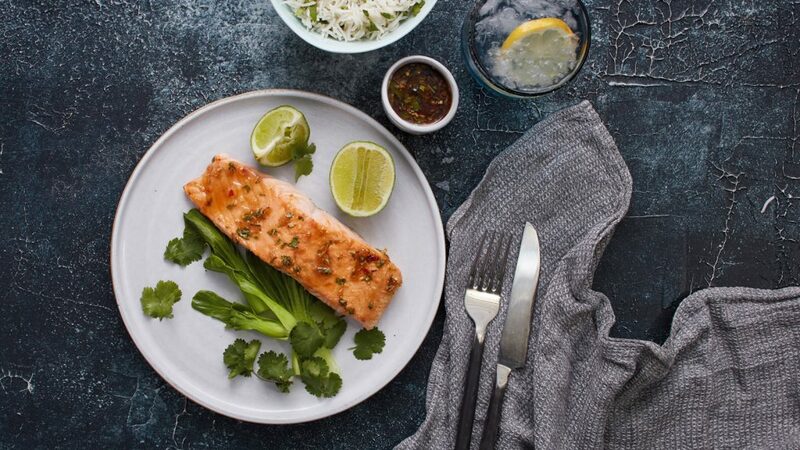 Brush salmon liberally with prepared glaze; place on a wire rack over the universal tray or roasting dish. Slide tray into level 2 and cook for 4 minutes. Brush with more glaze and cook for a further 3 to 4 minutes until salmon is cooked to your liking glazed, golden and charred. Serve salmon with steamed coriander rice and steamed Asian Greens. To make steamed rice pour rice and water into solid stainless steel steamer tray, place in NEFF oven and cook on 100°C FullSteam for 18 to 20 minutes or until rice is cooked. Stir through coriander and season with salt and pepper. Kim is a qualified home economist with Cordon Bleu training. 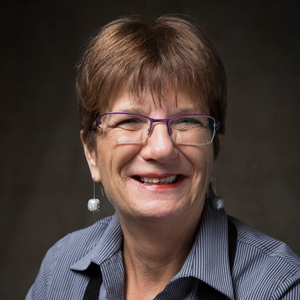 Her experience includes; Cookery Editor of Woman's Day magazine, food stylist, cookbook author, recipe development, consultant AGL Cooking School, food product development and demonstrator in the home appliance industry.